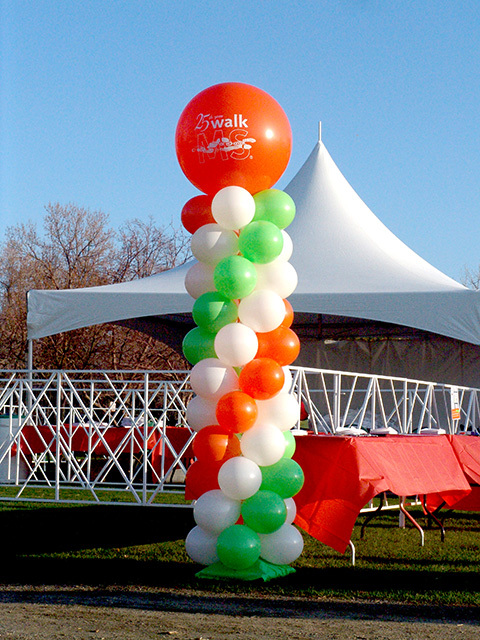 It was awesome to decorate this year’s walk/run for the MS Society. 25 Years!!! Keep it going another 25! 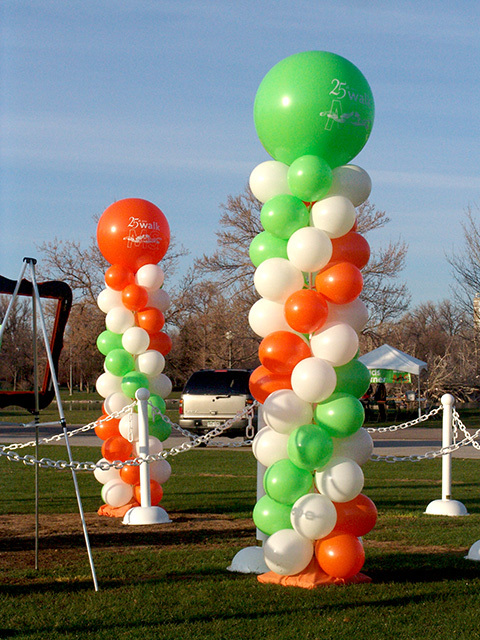 We custom printed the large 36″ balloon toppers for the balloon columns and it just set it off perfectly.